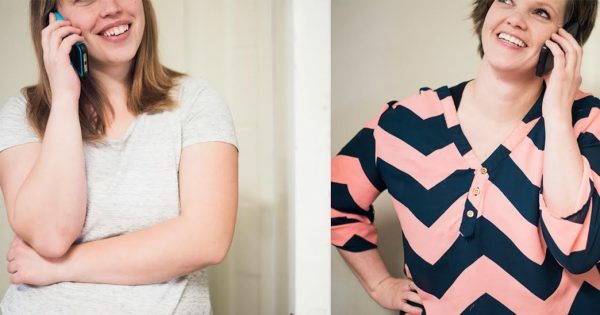 Home / Giving Back / Angel Gowns / Our First LUCKY BUMP WINNER Reveal! Our First LUCKY BUMP WINNER Reveal! We have our first WINNER and will be drawing another one in just a couple weeks. Michele Spry is our first Lucky Bump Winner! Each month we choose a lucky winner from the waiting list who has either shared their story, made a donation to The Angel Gowns Project, or both. The Lucky Bump winner automatically gets bumped to the top of the list! So a big good luck fist bump to all of you who are in the pool of names, and if you’re not there yet, it’s never too late to join in on the fun! 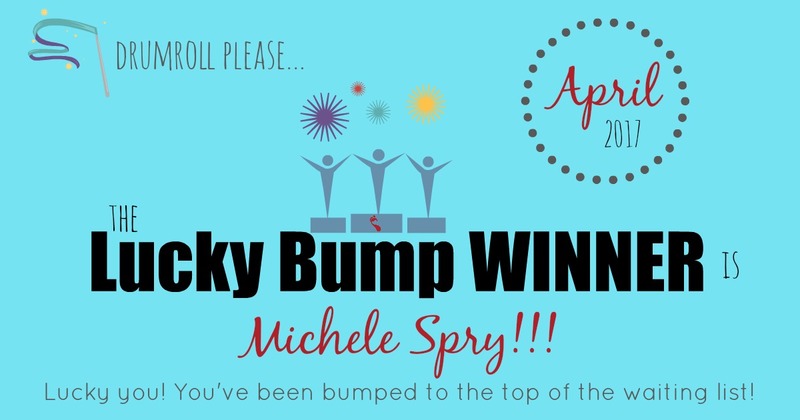 We hand picked Michele Spry this month to be our first lucky bump winner! She has been a tremendous positive support for our team and The Angle Gowns Project. 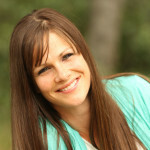 We only know Michele through this project and cyber space, yet her kindness and generous donation has touched us and we are so grateful for our new connection with her! She got sick of waiting for him to ask her to marry him, she she asked him! 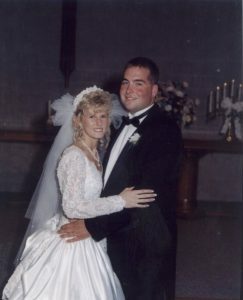 They tied the knot September 13, 1997. They recently crossed off visiting all 50 states as a huge bucket list item! Being able to give back to children and our veterans are a true passion of hers! “I just wanted to take a moment to say thank you for all that you wonderful people are doing. My husband and I decided not to have children several years ago. We realize this decision will take us away from some of the most precious moments in life but with our nephew and several of our friends children that call us “Aunt Shell and Uncle B” we are content. We will celebrate our 20th wedding anniversary this year and have been together since high school. 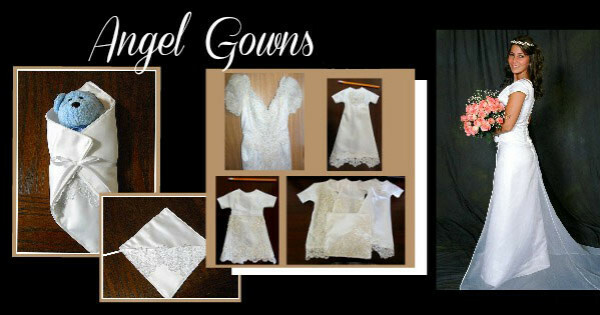 I found a Facebook post that someone had her wedding dress made into these tiny and beautiful dresses/gowns to give to a local hospital for babies that become angels far too soon. I absolutely LOVED this idea and immediately signed up to have my beautiful wedding gown turned into something that would help others. Anyone that knows me would also know that I live my life paying it forward and this would be something so special that I really wanted to do. With my wedding gown sealed in a box since 1997 and with no one to hand it down to, I want to take something that was a wonderful reminder of a very special day to hopefully ease the pain for a family that lost their sweet little loved one. Being able to give them a beautiful gown to place their sweet child in is bittersweet. 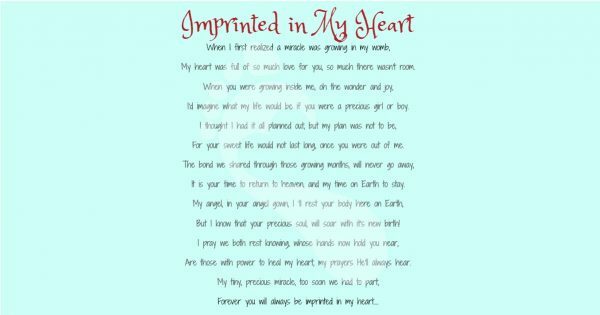 It breaks my heart that any parent would ever have to go through something like this but I smile through the tears thinking how kind, thoughtful and so much love in this beautiful fabric. “Thank you to every single one of you and I know this wonderful project has touched the hearts of so many in this world. I know it may be several months (and possibly a year or more) before my wedding gown is ready for me to ship to you but I truly think you are doing some incredible things. You all are appreciated and loved so much! Congratulations Michele! 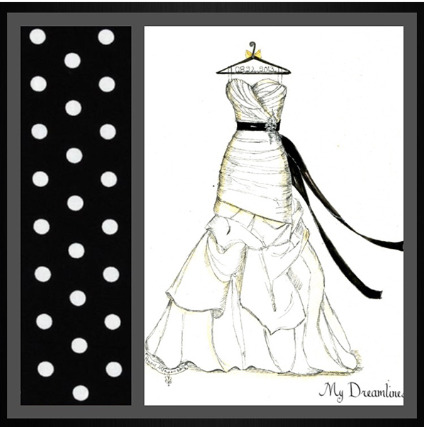 We look forward to teaming up with you and transforming your dress into precious angel gowns!